Hivos seeks new and creative solutions to persistent global problems; solutions created by people taking their lives into their own hands.They offer a positive counterbalancing force against discrimination, inequality, abuse of power and the unsustainable use of our planet’s resources. 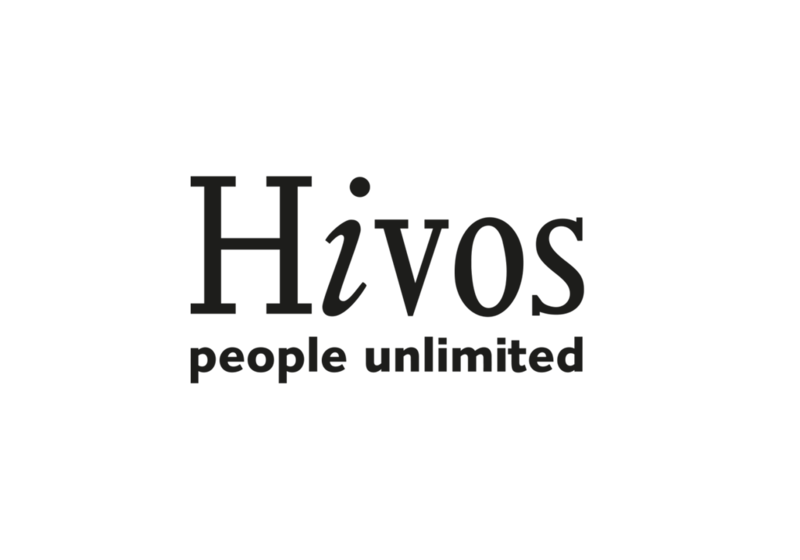 Main mission of Hivos is to innovate for social change. With smart projects in the right places to work towards more open and green societies.